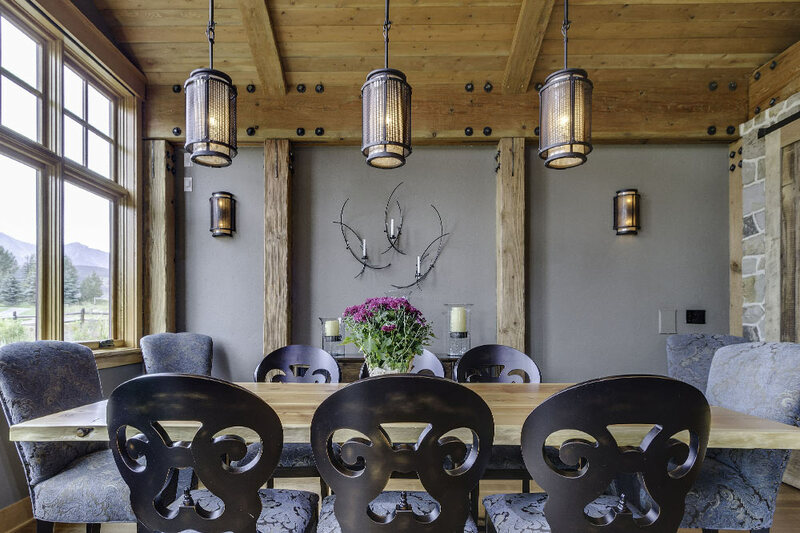 Trilogy Partners design and build beautiful, unique, dream homes for their growing American customer base. The team at Trilogy are perfectionists. This is how they maintain their exceptionally high standards. Small details matter. ‘Good enough’ just isn’t good enough. We had one video conference to introduce who we are, what our company does and to explain what we want our client’s experience to be. OC came back with great design mockups for us to choose from. WOW! We were blown away! Their professionalism is matched by their talent! 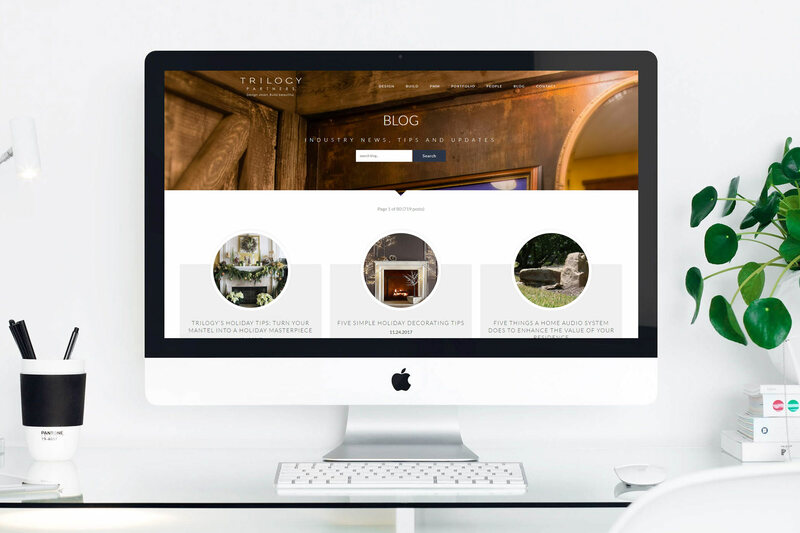 Matching Trilogy’s quality standards would have daunted some agencies, but after speaking with Michael and Erin and learning more about the Trilogy standards and methodologies, we knew we could do a great job in creating a website that would exceed their expectations. Though 5000 miles separate our two companies, we communicated through video conferencing and distance was no obstacle. We set about creating a narrative and placing these amazing homes centre stage. These luxury homes are jaw-droppers! 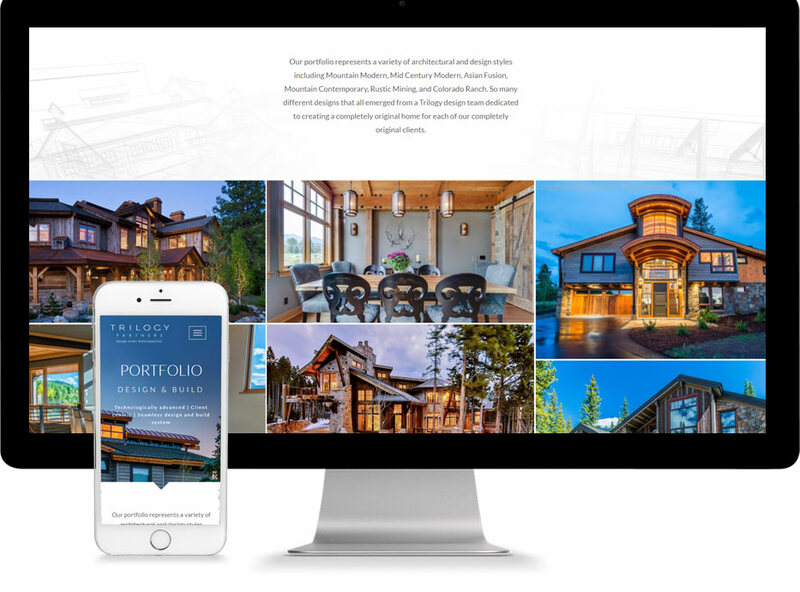 We were quickly able to understand Michael and Erin’s expectations for the new website and presented a design that conveys high quality workmanship, expertise and the art of making dream concepts come to life. 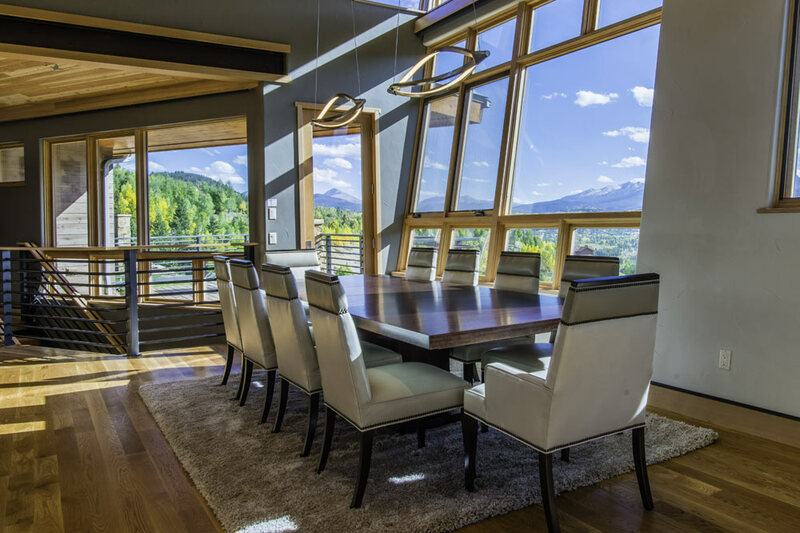 The site not only showcases some of the most desirable homes in America, but also explains Trilogy’s ingenious, unique methodologies and its business culture. The website is easy to update and manage through the WordPress CMS. 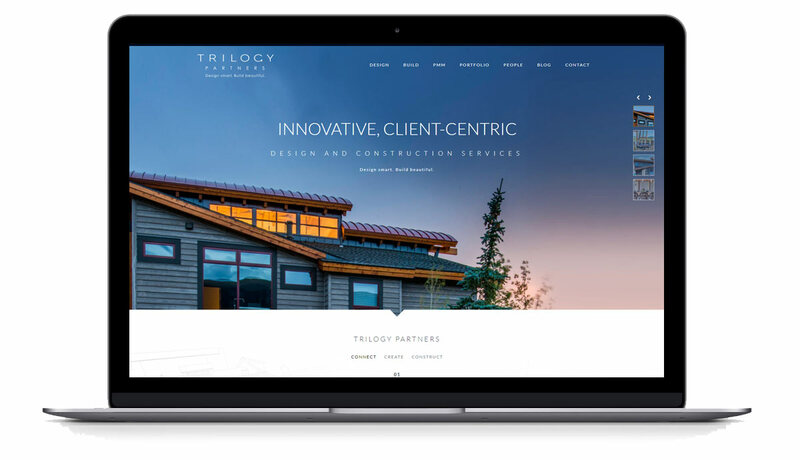 We are currently working with our friends at Trilogy Builds on a second website project.